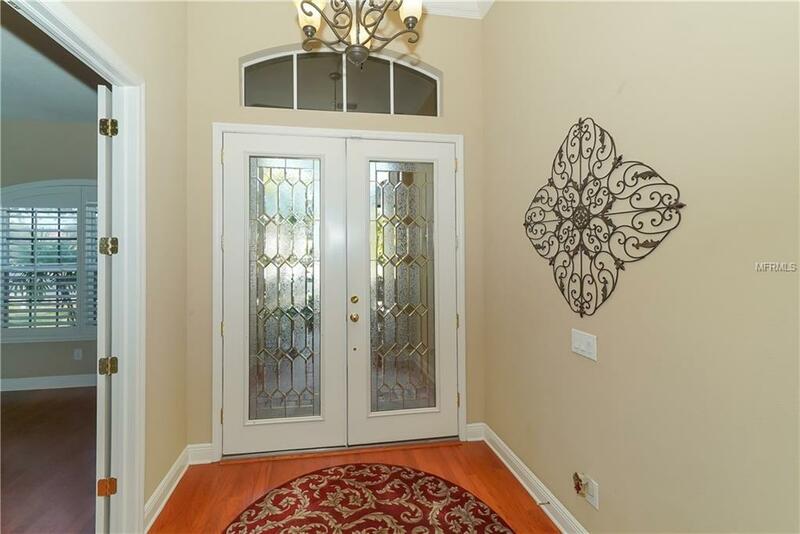 An opportunity like this doesnt come around very often Fantastic home that backs to preserve with nice rear yard in the largest estate sized homes section of University Pl., Magnolia Hammock Just one owner of this four bdrm, three bath, plus den and upstairs bonus room. They did it right the first time, real hardwood wood floors throughout the first floor, 5 1/4 inch base and crown molding everywhere Room for everyone to have their own space, large covered area for plenty of outdoor furnishings overlooks pebble tec pool and spa, gourmet kitchen features granite, 42 inch uppers on beautiful cherrywood cabinets, stainless steel appliances, center island, glass front display cabinetry with pass-through to dining room, formal dining room with double tray ceiling, tons of detail throughout. 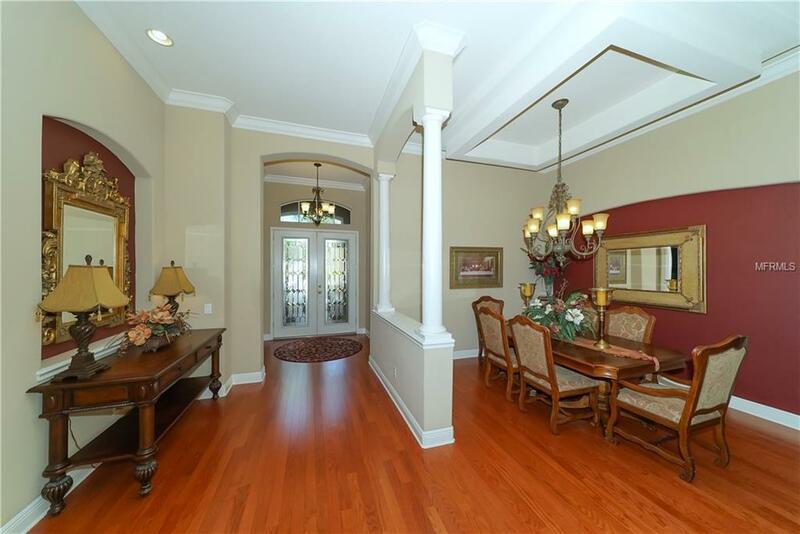 Gorgeous home office with double cherry wood desks, built in cabinetry, upper bookshelves and granite counters. 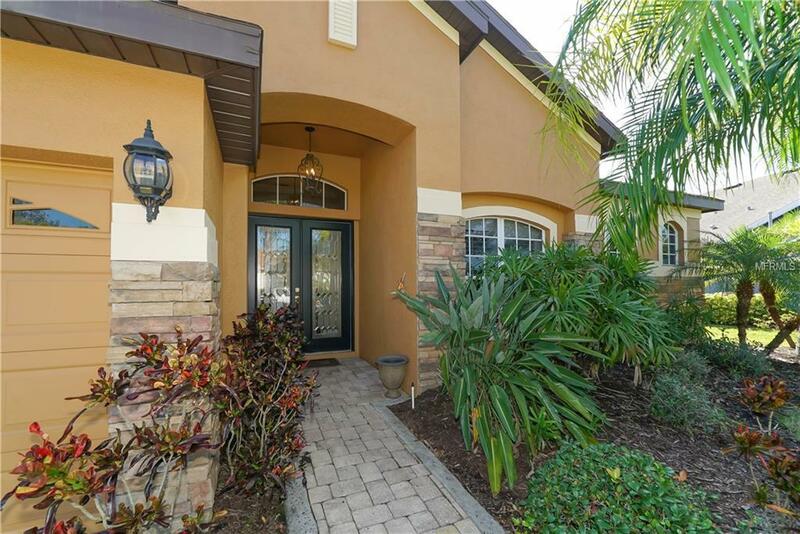 Ripped from the pages of Pottery Barn and situated one one of the best and most private lots in University Place! Additional Lease Restrictions Max 3 Times A Year But Can Lease For 1 Month.